Former acting police commissioner Stephen Williams, left, kisses secretary general of the TT Police Service Retiree’s Association Julie Carrington as he receives an award at a retirement dinner in Port of Spain yesterday. Former acting Police Commissioner Stephen Williams yesterday expressed satisfaction as he recalled his years as a police officer and subsequent appointment as the service’s temporary leader, saying he served without political endorsement or favour and said despite his doubts surrounding his ability to lead, he was proud of the work he has done. Speaking at a retirement dinner at the TT Police Service Retiree’s Assocation Conference Room in Riverside Plaza, Port of Spain, Williams said in addition to the demanding nature of being acting commissioner, he was also tasked with concerns from past and present administrations over his qualifications and experience as a police officer. He said despite these challenges, he was supported by his family and colleagues in the police service in his endeavours. Recalling his earlier years in the police service, Williams said he was blessed for the opportunities he had and said despite several challenges he persevered. “I have led the police service for six years without political endorsement. So it could only be possible by almighty God and I keep on smiling. If he (God) wanted me to leave in 2008 when the political directorate felt that I was too qualified but too young, I never heard anything like that anywhere in the world, but you hear it in Trinidad. 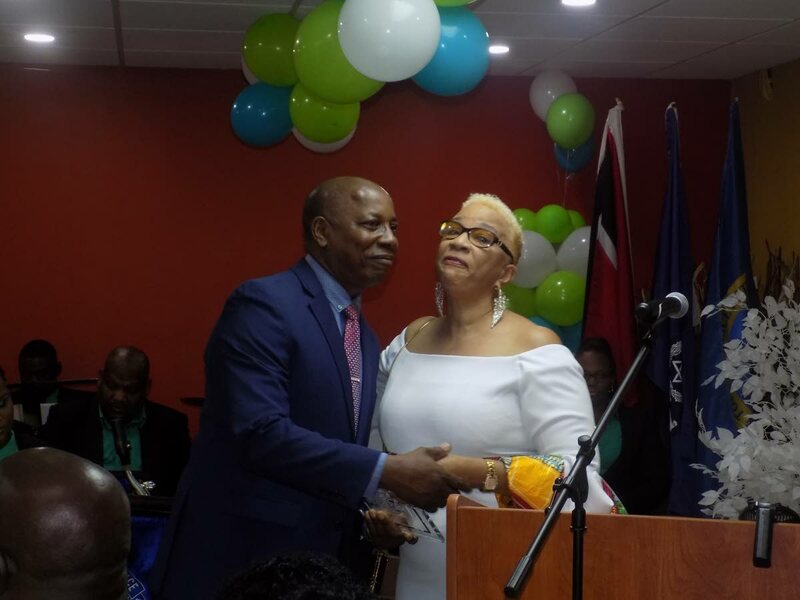 Williams said he felt privilleged and was grateful for all the opportunities for him to serve the nation as acting commissioner and urged all officers to do their part in reaching out to youths and inspire them to persevere. Reply to "Williams: I did it my way"